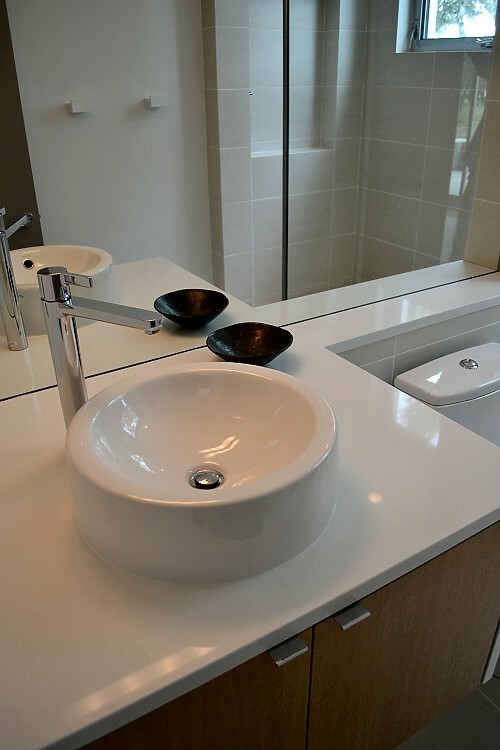 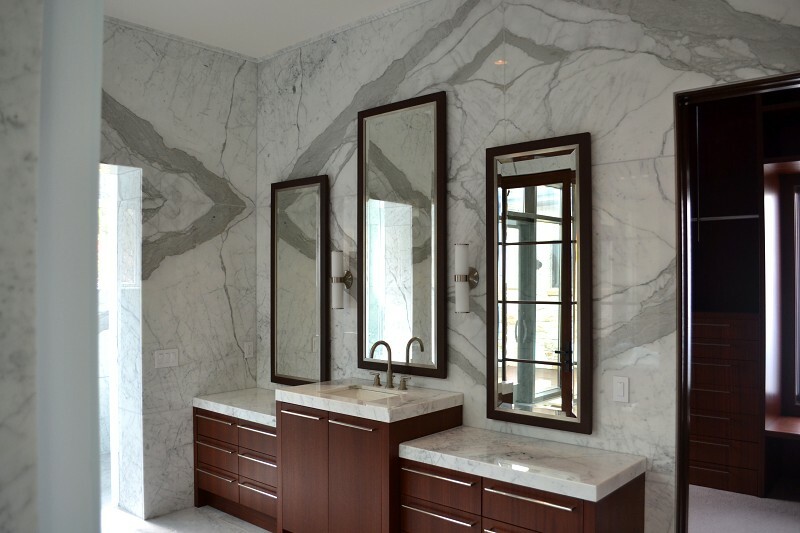 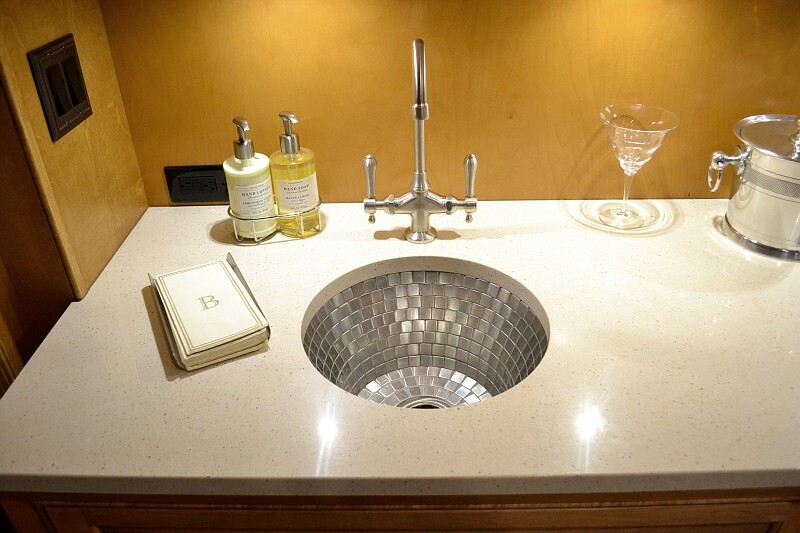 Countertops are available with a wide variety of shapes, styles, colors and materials including marble bathroom counter tops as well as granite and other natural stone. 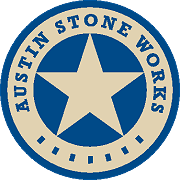 Austin Stone Works will assist you in order to help you make the best selection for your needs. 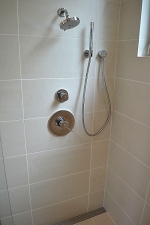 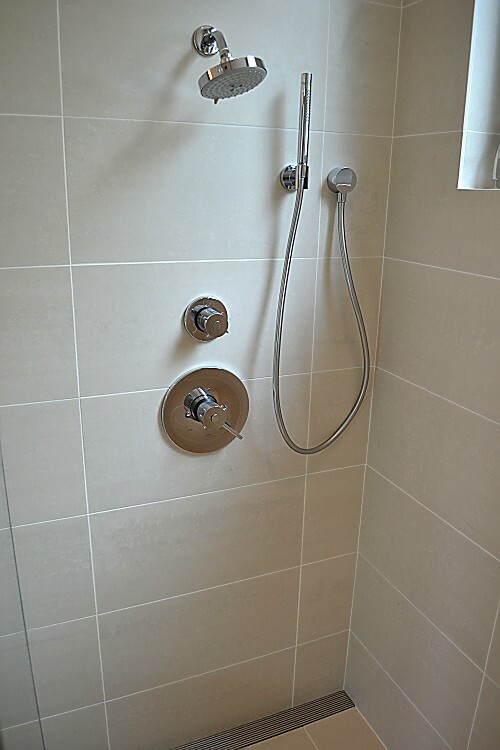 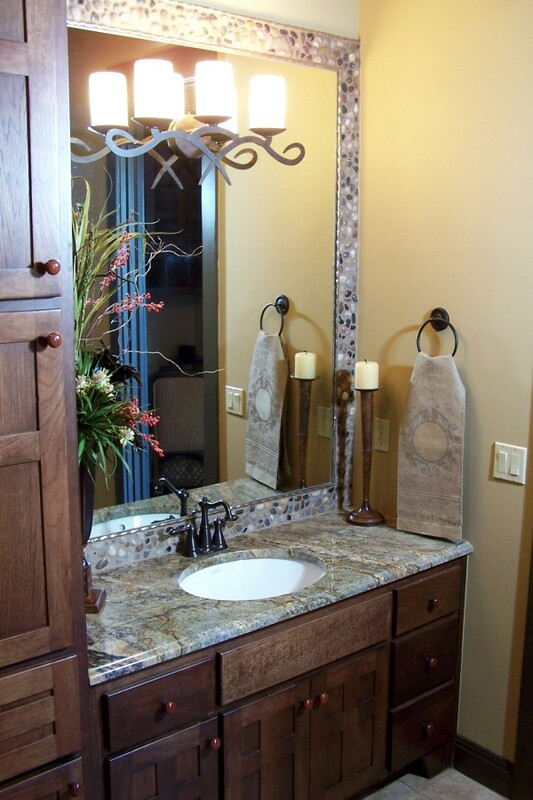 Below is a small sampling of some of the various bathroom countertops and showers we have created for our customers.